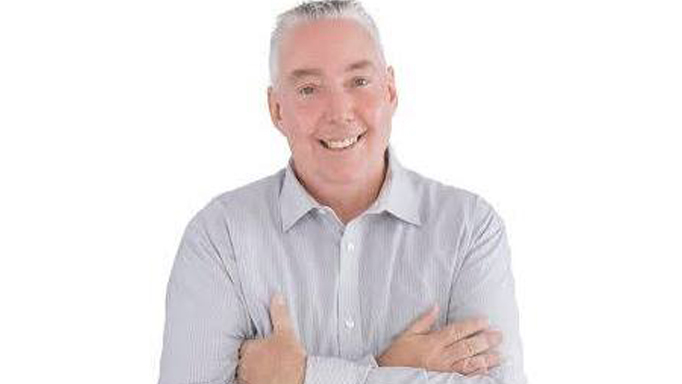 Host of Breakast with Brent and Lance on More FM Rodney in New Zealand, Brent has 31 years on air experience across multiple formats and is the network voice across New Zealand for Magic, Feel Good Music from the 50’s,60’s and 70’s. Brent has worked in Dubai, The U.K and Australia. @RossChurchouse You will be fantastic at whatever you do next young Ross, as you were for the last 8 years!